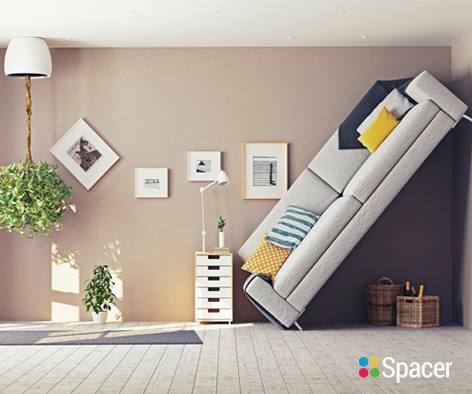 Connecting people with space to people who need space. 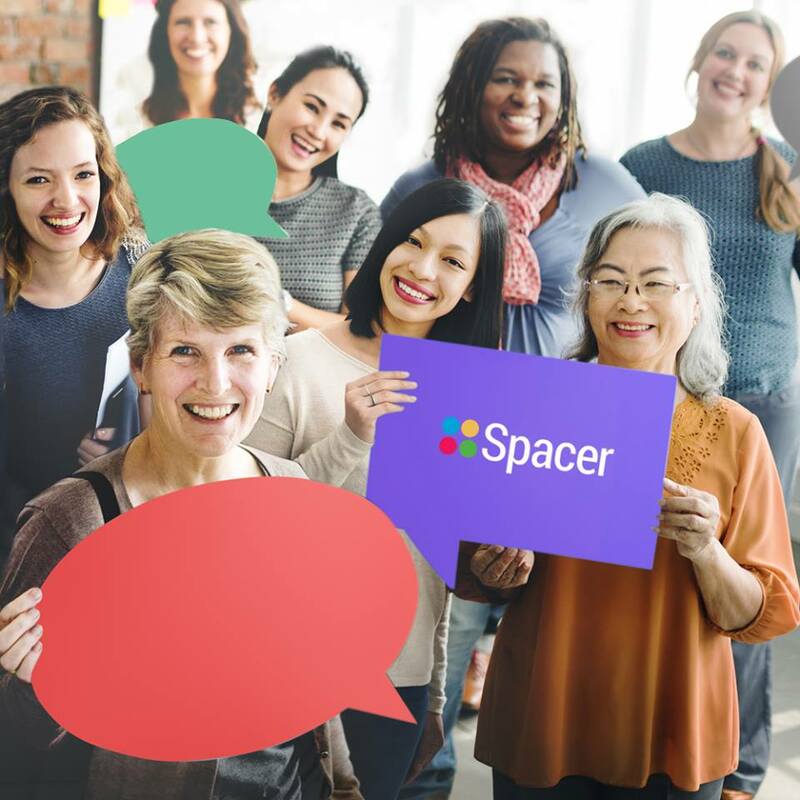 Spacer creates a peer to peer platform for those with spare space to rent it out to those seeking it. 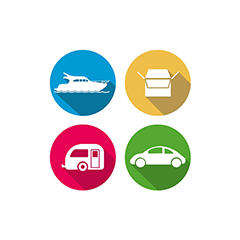 Utilise your driveway, cupboards and spare rooms to make the most of the sharing economy.